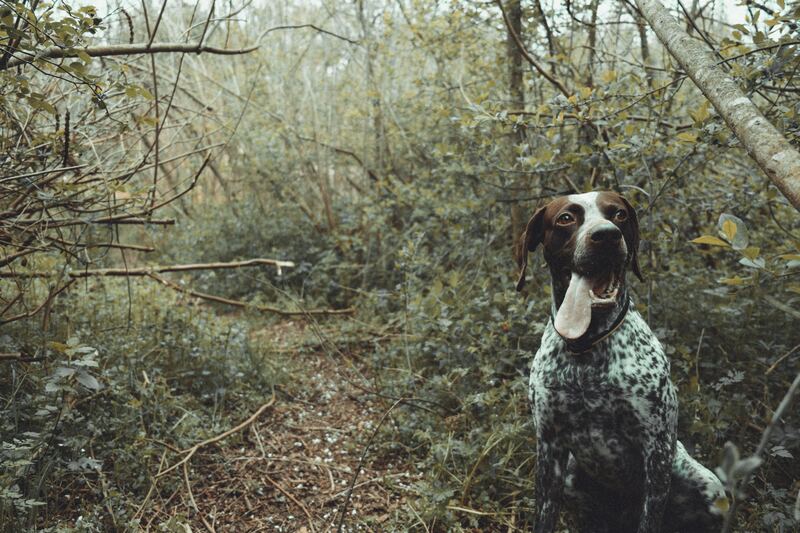 An article describing five hunting dogs. Their description, traits, and history. 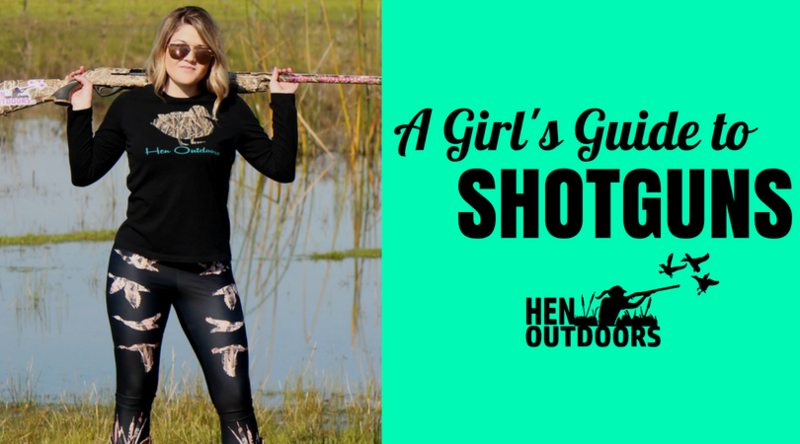 A girls guide to shotgun basics, fit, and technique. 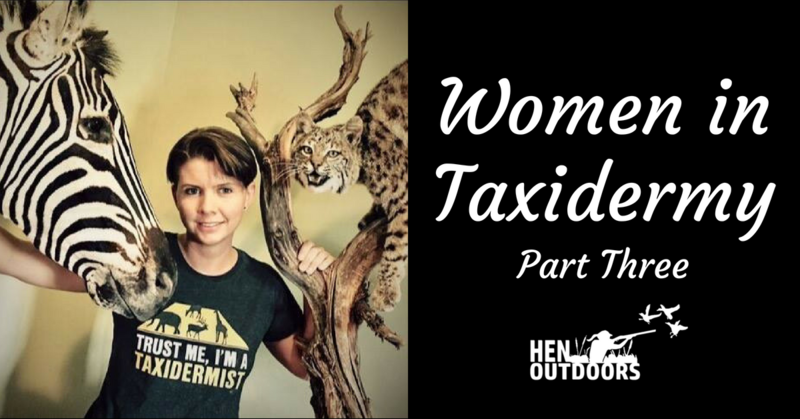 The third and final installment in a three-part interview series on Female Taxidermist. 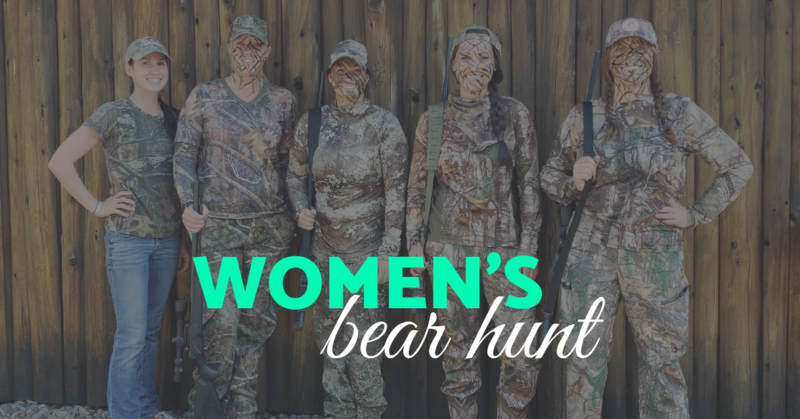 This article is featuring Amy Carter from Amy's Animal Art Taxidermy.